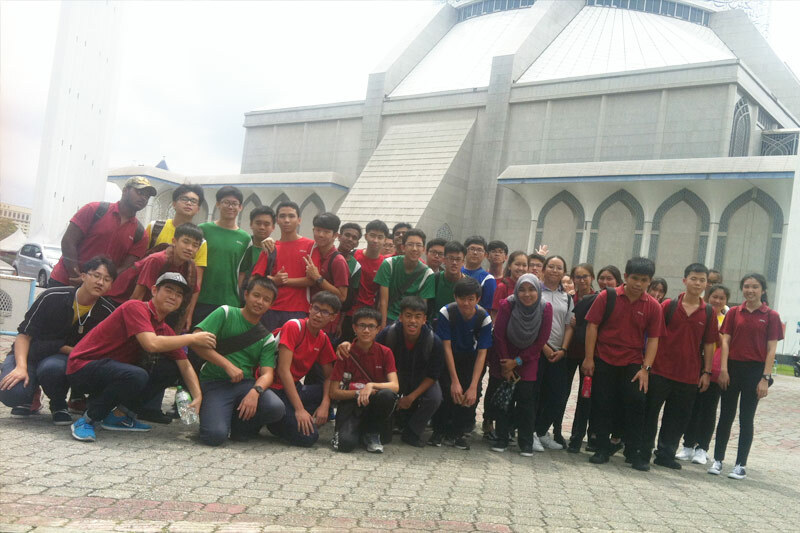 As part of R.E.A.L Schools’ commitment towards providing meaningful learning experiences that broaden students’ horizon, 41 Senior 4 and 5 students accompanied by three teachers from R.E.A.L Schools, Cheras Campus embarked on an excursion to the iconic Sultan Salahuddin Abdul Aziz Shah Mosque in Shah Alam. 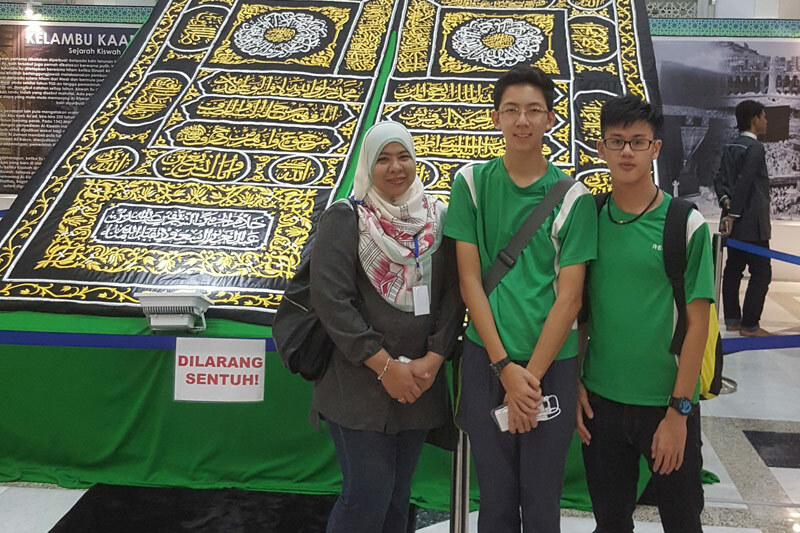 The excursion, which was held in early August, aimed at expanding students’ knowledge on Islamic culture and history. Among the main attractions was an exhibition showcasing Prophet Muhammad’s relics and Islamic artwork which promote better appreciation and understanding of the origins of Islam and early Islamic civilization and development. The collections also encompass beautiful art and artifacts of the Islamic world from Jordan, Turkey, India, Syria, as well as the holy cities of Mecca and Madinah. Being held in a mosque, the exhibition exposed students to the beautiful side of the religion; where a mosque is not merely a place of worship, but also a place that encourages intellectual discourse and learning. Similar to visiting other places of worship, mosque etiquette is mostly just common sense. 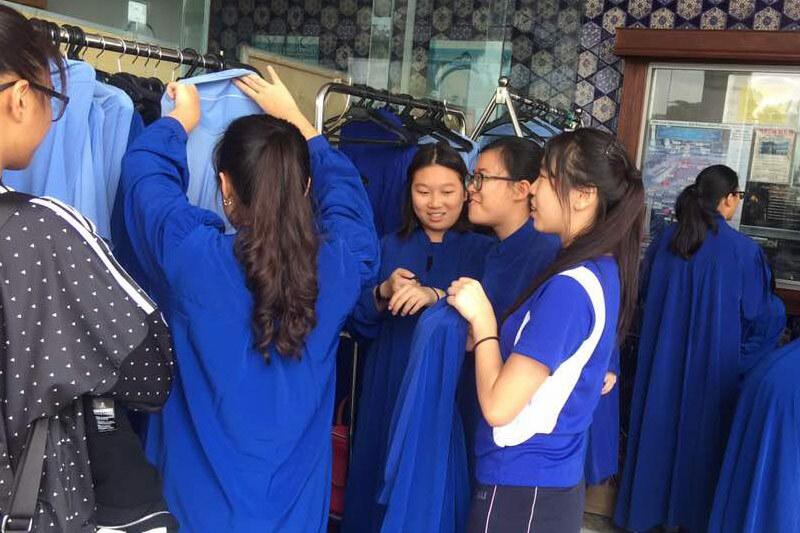 Students were required to observe a simple and modest dress code such as wearing long sleeve and either long skirts or trousers. Several educational activities also encouraged students to explore and celebrate artistic traditions and the exceptional architecture of the Muslim world. From the intricacy of calligraphy to the illustrative depictions of events that were exquisitely painted on canvas, the exhibition is an example of an active learning environment that serves to enhance students’ transformative learning experience. Overall, the trip has gone a long way in widening students’ knowledge and understanding of the life of the Prophet as well as Islamic culture, history and arts. It is hoped that such excursions would also promote greater cultural understanding and goodwill among students of all races and religious beliefs. 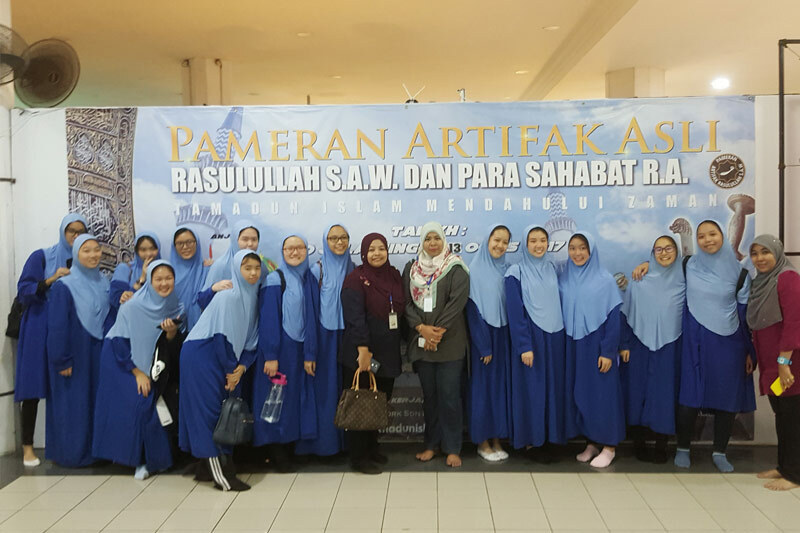 The post Discovering Vibrant Islamic Art, Culture and History appeared first on best international schools in malaysia.